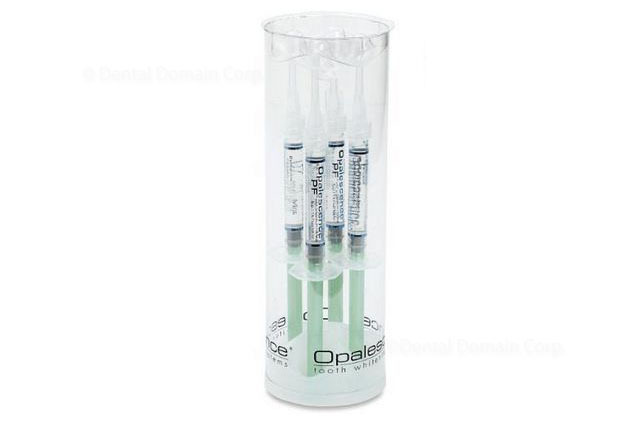 Opalescence PF is used with customized take-home whitening trays. 4pc(s) 15% Opalescence 1.2ml syr. 1pc Flor- Opal 1.2ml syr.